Ever since Viola’s boyfriend broke up with her, she has spent her days silently wishing—to have someone love her again, and, more importantly, to belong again—until one day she inadvertently summons a genie out of his world and into her own. He will remain until she makes three wishes. But Viola is terrified of wishing, afraid she won’t wish for the right thing, the thing that will make her truly happy. As the two spend time together, Jinn can’t deny that he’s slowly falling for Viola. 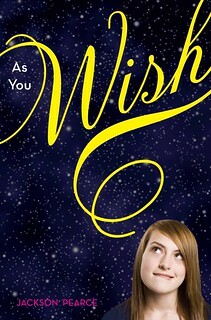 But it’s only after Viola makes her first wish that she realizes she’s in love with Jinn as well…and that if she makes her final two wishes, he will disappear from her life—and her world—forever. 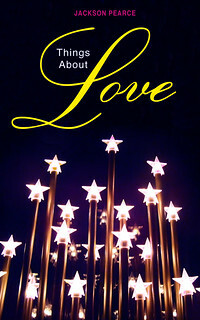 THINGS ABOUT LOVE, a short story set in the AS YOU WISH universe about Lawrence and a jinn named Juliet is available HERE.